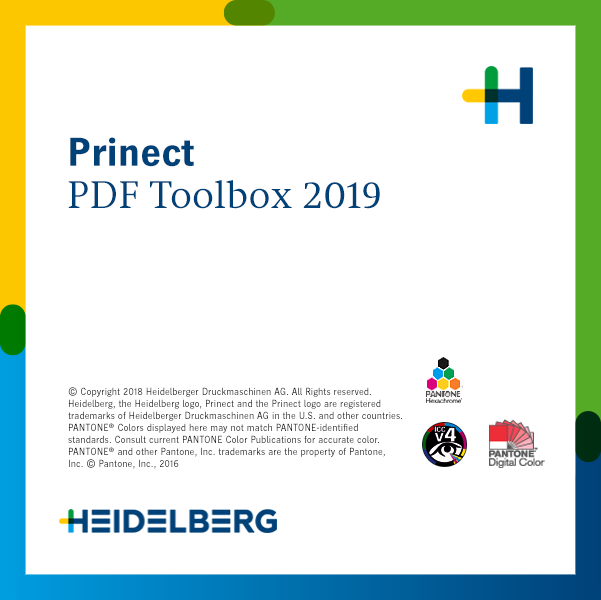 Heidelberg has released Prinect PDF Toolbox, the Prinect software suite for processing PDF documents for commercial and packaging printing includes a set of plug-ins for Adobe Acrobat. anybody know how to use the patch!? switch on the pc and log on to windows!